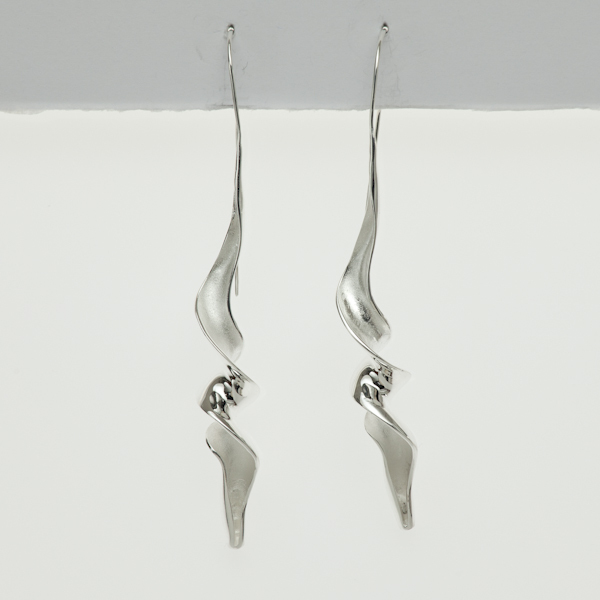 SKU: PA85N4E3. 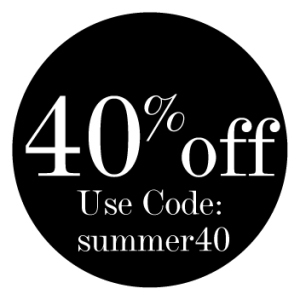 Categories: Jewellery, Jewellery sets, Sterling Silver. 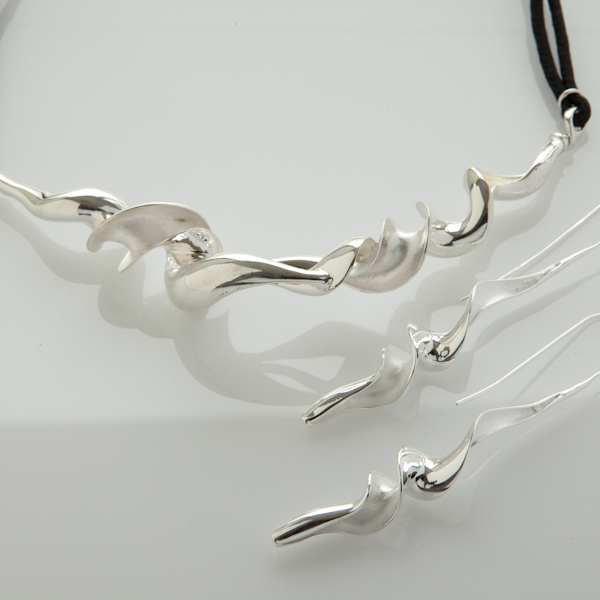 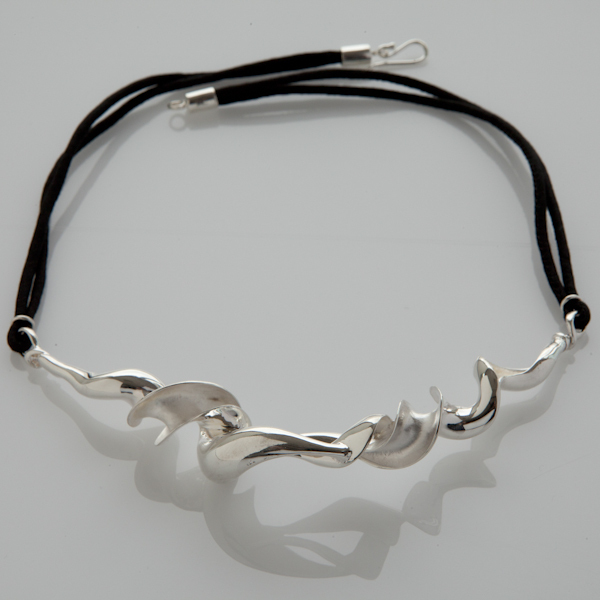 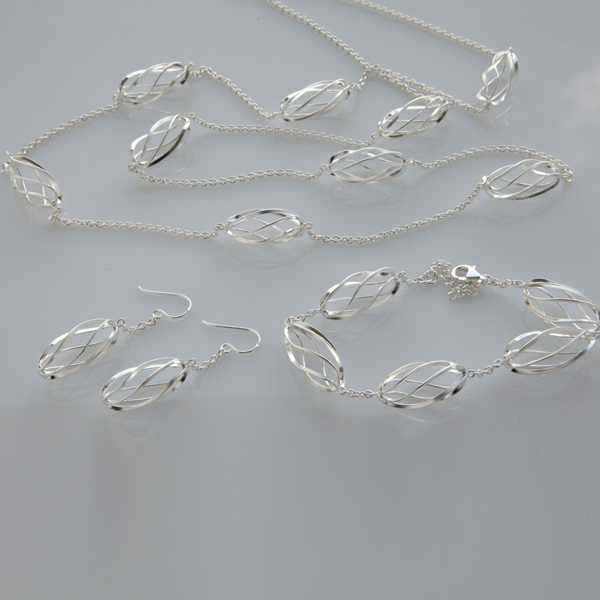 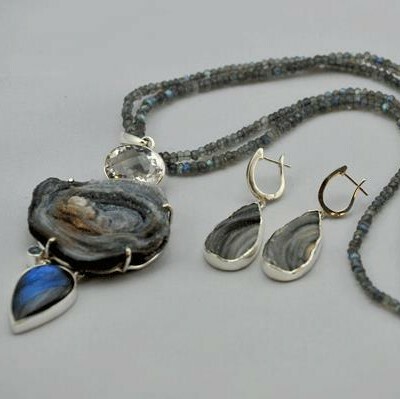 Exquisite 92.5 sterling silver twirl necklace & earring set with a twist of sophistication for the perfect modern woman. 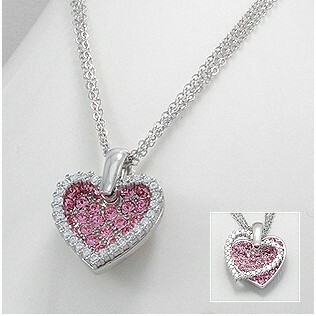 It comes with a complete free gift box. 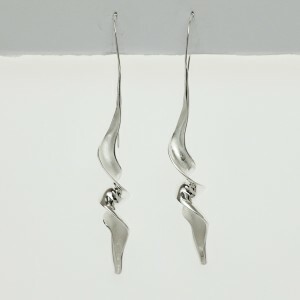 You may be interested in the stunning sterling silver & gold plated twirl drop design earrings.